Various projects have different installation systems that are more cost effective and a better fit for the individual project needs. We offer materials that can be fabricated for any installation system desired. As industry experts, we also offer assistance in wall detailing. We partner with manufacturers that have engineers and architects on staff to assist in specific projects. 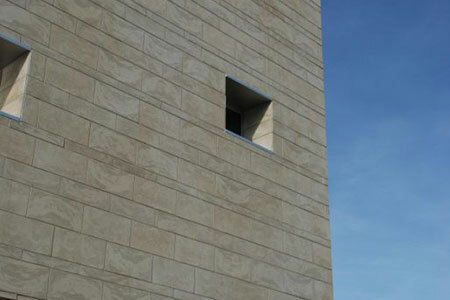 We work with premiere masonry manufacturers and fabricators both locally and across the globe. Designs with masonry can be classic and traditional but also modern and forward thinking with unique colors, sizes and textures. 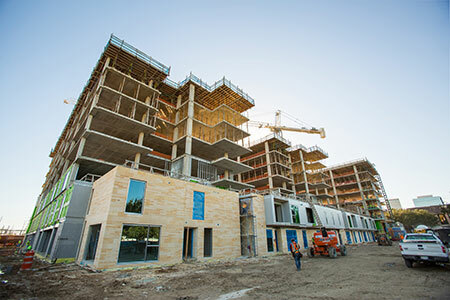 Masonry materials hold the best life cycle costs for a wall system. We are here to provide different masonry products to meet any design need. We offer an array of software downloads from specification templates to color visuals to aid in the design process. Specifications are critical in a project coming to life. We understand the nuances in different installation systems, colors and sizes. Templates are available to use as a starting guide, and we can offer assistance in customization for individual projects. Upchurch Kimbrough Company provides architectural consulting services at every stage of the design and construction process. From sampling and selections at the initial design conception to detailing various structural wall systems; we assist in specification writing, mock up sampling and installation support. Upchurch Kimbrough is a resource in commercial masonry systems for clay brick, natural stone, calcium silicate, clay and stone paving and more. 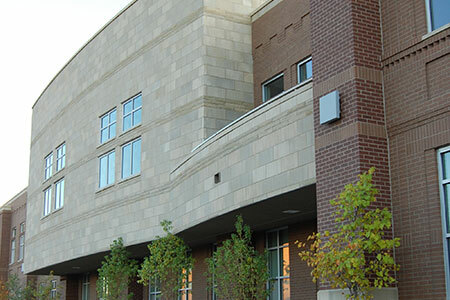 With our wide range of manufacturers, we represent 90% of the commercial masonry manufacturers in the United States and can provide technical support for any installation system.